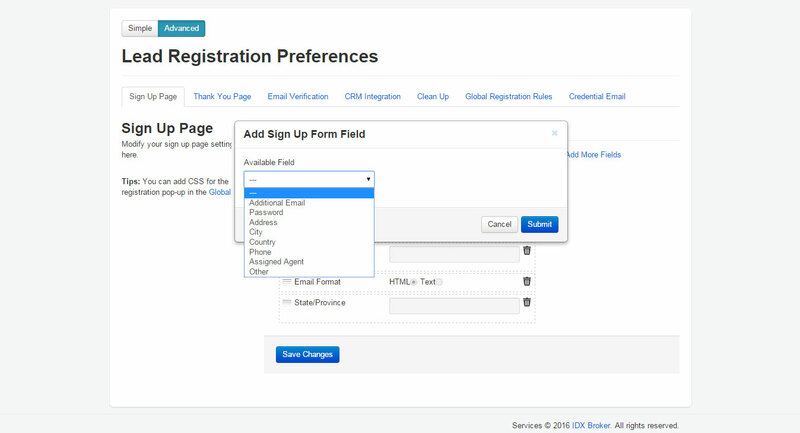 Customize your lead sign-up form in order to collect the information you need, or want. Make each new field required, or optional. Add a Comments text area, or Where Did You Hear About Us? field. 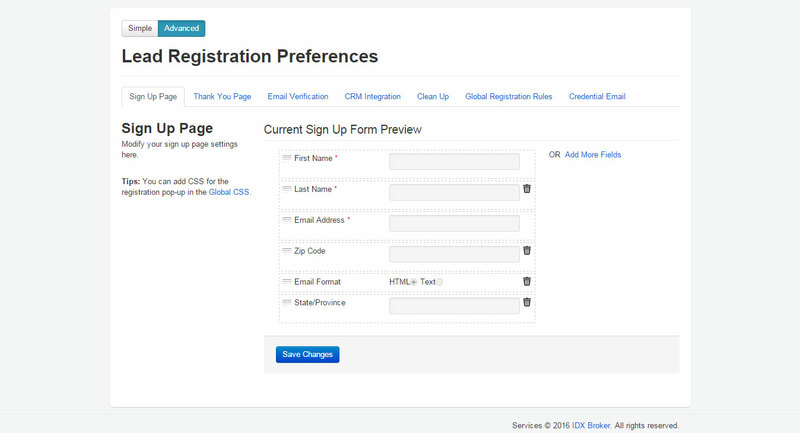 Hide standard form elements & replace with the new, custom fields.